Play, Grow and Learn with us today. If you’d like to tour our facility, be sure to contact one of our friendly representatives. We love catering to families throughout the Western New York region, and offer the many programs for all child ages. 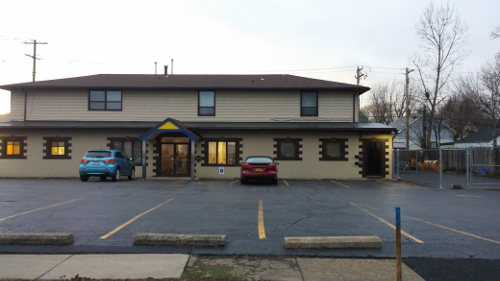 Located In Beautiful West Seneca, NY. Monday – Friday: 6:30 a.m. until 6:00 p.m.